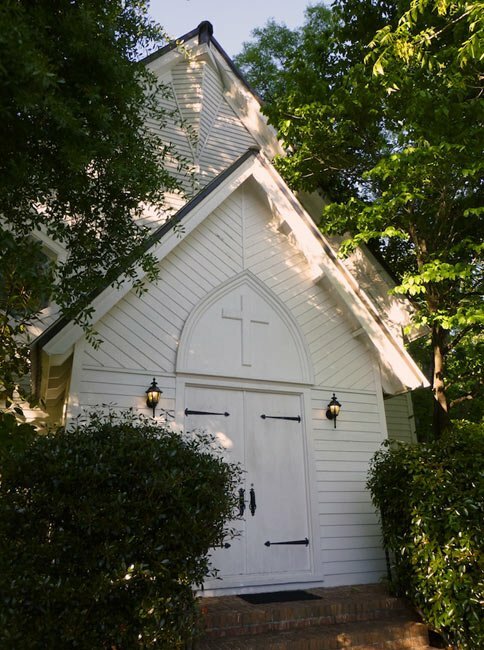 In 1878 the Charleston Presbytery gathered on Edisto Island and discussed plans for a new church in Allendale. Within a few months, charter members of Allendale Presbyterian Church were meeting the first Sunday of each month in Union Church, a building that hosted different denominations in the community on a rotating schedule. By 1890 the congregation was ready to build its own church on a lot purchased from J.L. Williams, who also built the new church’s pews. A church bell molded in England was added to the church that same year, presented by Charlestonian John Maybank. The church was remodeled in 1957 and included the installation of stained glass. The congregation of Allendale Presbyterian remains active.